The Middle East and North Africa, a region beset by conflict and instability, faces unparalleled water scarcity. Solving water security problems in each country could be the driver for greater regional cooperation and peace building…failure to do so could lead to greater regional instability. As thirsty populations compete for limited water resources there is a huge opportunity to ‘get it right’. Many of the issues faced by the Arab World Region are replicated in countries around the globe. 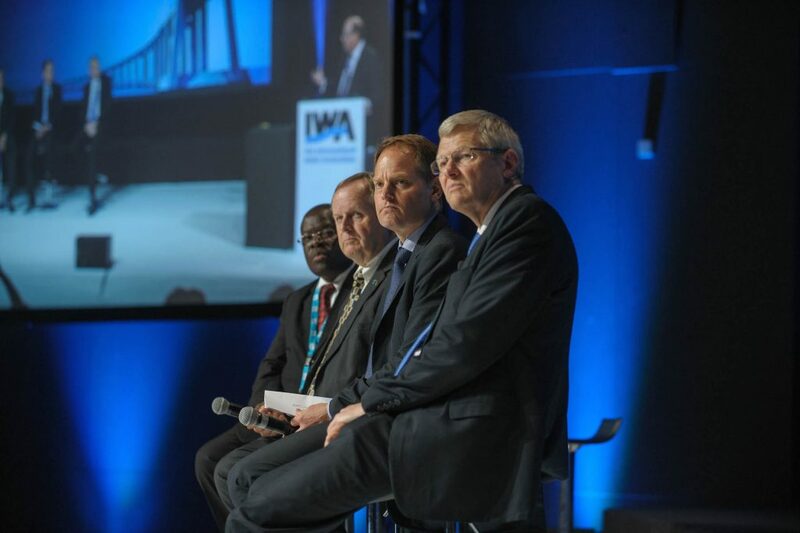 In October 2015, the International Water Association will hold the Water and Development Congress & Exhibition in the Dead Sea and Amman, Jordan, bringing an international gathering of water professionals to the region to debate and explore water challenges and solutions. 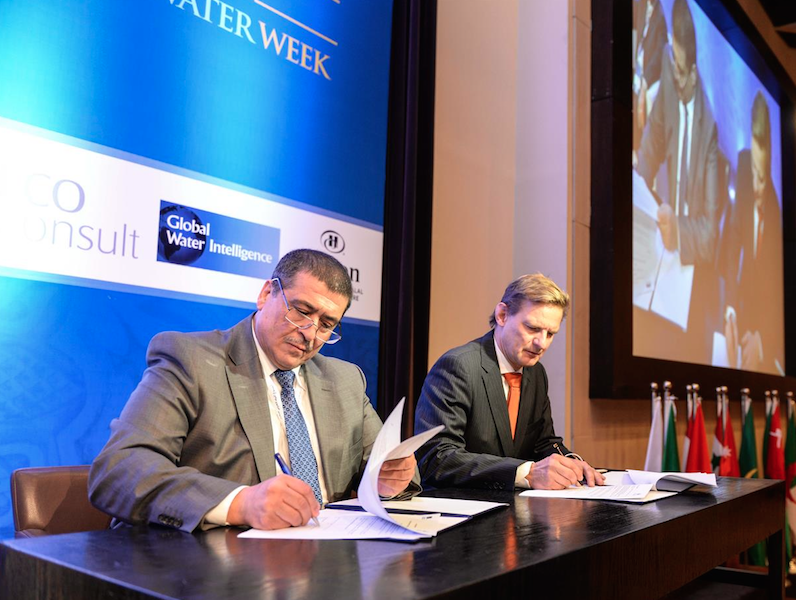 The International Water Association (IWA) and the Arab Countries Water Utilities Association (ACWUA) recently signed a Memorandum of Understanding (MOU) establishing ACWUA as the IWA’s partner organisation in Jordan. Building on previous Water and Development Congresses, it is expected that over 1200 participants will gather in Jordan from more that 80 countries worldwide. The Congress will attract thought leaders from across the water sector, including researchers, technology companies, policy makers, financial institutions, non-governmental organisations, water utilities and business leaders. The Congress focus will be on key topics that catalyse transformational change and support transition to new ways of managing water resources and delivering water services. You can contribute to this event in various ways, by submitting a paper, becoming a strategic partner, exhibiting, sponsoring or joining the discussion as a delegate; there are plentiful opportunities to showcase your work and experiences and to hear from others.